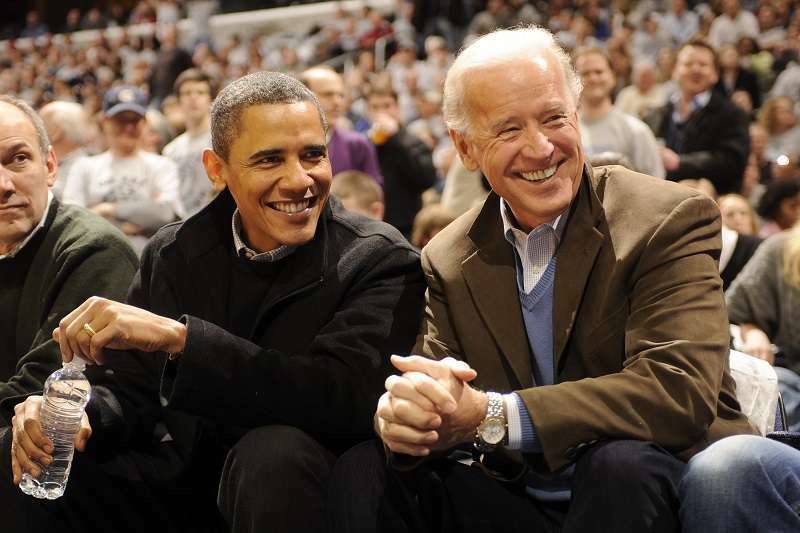 American has probably never had a vice president that is as fun as Joe Biden. He complemented Obama's reign and gave the world the most meme-worthy moments from the White House. Since Donald Trump took over, things have been more controversial. There are his disturbing tweets and somewhat 'unpresidential' responses to issues that require tact. And then, there is his ultra conservative vice president. Mike Pence has not tried to charm his way into people's hearts at all. 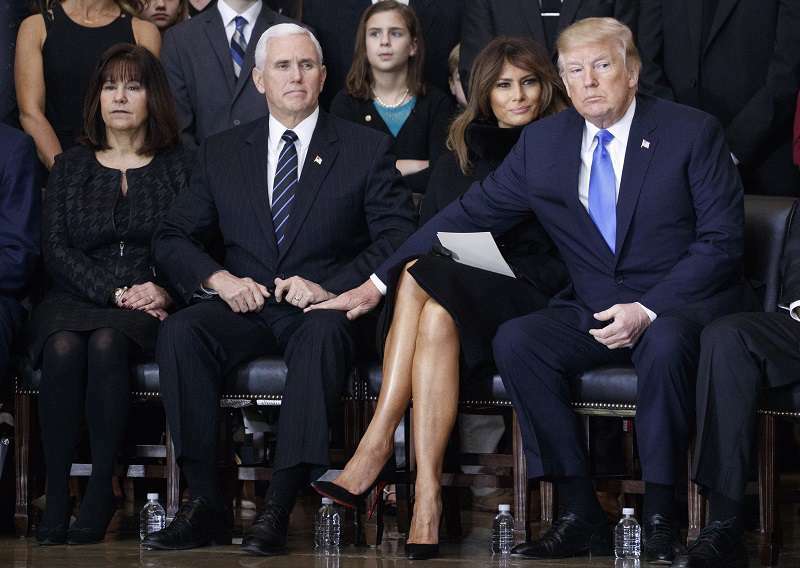 No two people have ever had a more different approach to the same office like Pence and Biden. Biden had the most interesting reactions in public and casual approach to his office that it was hard not to fall in love with him. It is hard to pick a fond memory out of many, but the moment when he found two quarters on the ground in Burlington, Vermont, and did not try to contain the excitement of his discovery remains everyone's favorite. He has since eased into civilian life. Outside of speaking engagements and a few public appearances and statements, not much has been heard from the former favorite VP, until a picture emerged over the weekend. Biden was captured chatting with a homeless man outside a Georgetown theater. The picture, taken by Caleb Baca went viral after it was shared by a Washington DC businessman, Paul Equale. The image has been a rallying point for a possible Biden presidency in 2020, an idea than the former VP has said he is open to in the past. This is what a ‘man of the people’ looks like. A great man. A great humanitarian displays that humanity in a private moment like this. Good thing that camera was there to capture the spontaneous act of kindness. Pushing a #fakenews PR stunt, are we? Two sides same shekel. There is no way to tell if this moment was staged to get exactly this reaction, but whatever the intentions where, it is certainly working. READ ALSO: Donald Trump Or “Anyone But Trump”: Will The White House Become A Home To A New Face In 2020?